AMC is now offering Pest Control Services in Montgomery County PA to help keep unwanted pests out of your home. 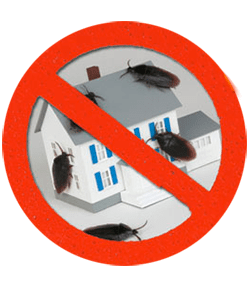 Our Montgomery County PA pest control program works by spraying around all your first floor windows and doors along the foundation of your home to create a barrier to deter pests from entering. This is a 3 application program completed during the peak season of insect activity. 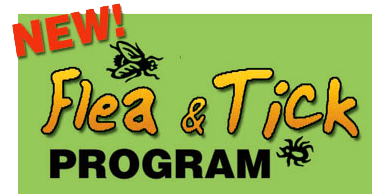 Our new Flea & Tick program in Montgomery County PA will help protect your yard from disease carrying insects. Deer Ticks are the #1 cause of lyme disease and fleas can can transfer a host of diseases. This is a liquid application that helps protect your yard for 30 days with 3 applications being necessary for the season. Please email or call 215-799-2273 for pricing and to setup this program – Give yourself piece of mind while letting your children and pets play safely !